Next Wednesday, Freeform’s highly-anticipated comedy Grown-ish premieres. Starring Yara Shahidi, the television show chronicles the life of her black-ish character Zoey Johnson’s first year in college. Reminiscent of Denise Huxtable’s (The Cosby Show) journey at the factitious Hillman College in A Different World, viewers are looking forward to seeing Shahidi’s 17-year-old character navigate the terrain of campus life. 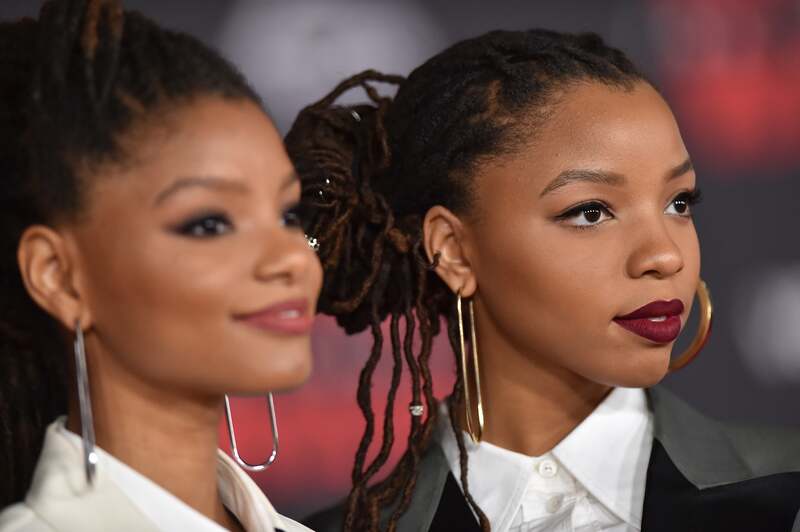 And coinciding with the lead up to the show, is a theme song by Parkwood-managed-group Chloe x Halle. The sister’s debuted “Grown” the theme song for Grown-ish, which basically shows that the sisters can not only sing, but write words that perfectly capture the experience of being alone for the first time in college. “The main goal of the show —and what we’ve really discussed with the writers and Kenya Barris— is to portray college in its most authentic form,” Shahidi told ESSENCE about the upcoming show. Grown-ish premieres on Freeform Jan 3.